Have a glass of wine ready! 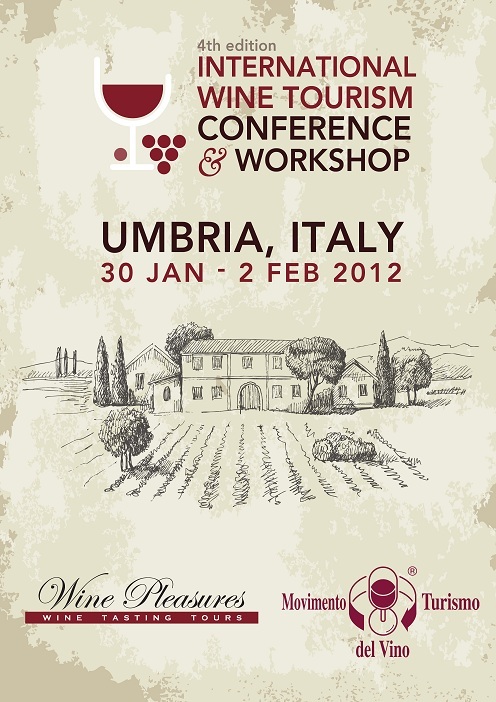 IWINETC 2012 Programme available! Peruse our Daytime Tours and Evening Activities and explore the history and culture around Umbria in Montefalco, Orvieto, Narni and Torigiano. Spend and evening with the Goretti Family, at the Margaritelli Cellar, in the Chiorri Winery, or at the A Priori Wine Bar. So much to see and do in so little time!